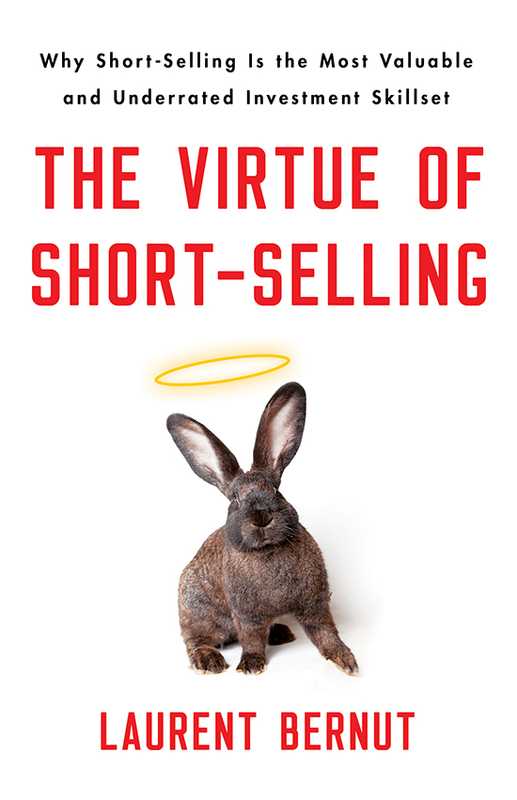 Should naked short selling be illegal? Many issues are un-shortable because there is no borrow avai lable. It is a bit like artic ice. They slowly melt away until they liquify real precipitously. The ability to short w/o having to source borrow first, would hasten price discovery. At some point, buyers would meet sellers, and there would be price equilibrium. Not all short sellers want the underlying companies to bite the dust. In fact, only the emotional short sellers with a distorted sense of fairness do. D. What would happen if You sell sth You do not own? As for fairness, put yourself in the shoes of a short seller for one second. More often than not, You are denied the ability to short an issue simply because there is no borrow. Borrow comes from LT large shareholders and institutions lending their shares. So, you are at the mercy of people who may decide not to lend or even recall their stock at anytime. Meanwhile, buyers are not at the mercy of anyone if they want to buy a stock. So, who is treated unfairly now? More importantly, there are two ways to live your life. Either You are the hero and triumph over adversity. Either You are the victim of circumstances, evil speculators, the system, the government. 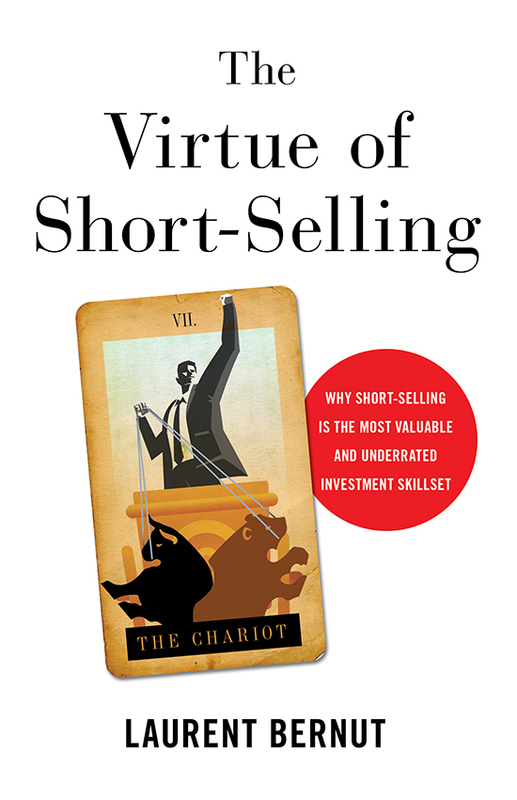 when people blame short sellers, they obviously take the role of the victim. Now, if You were a pension asset allocator with money to deploy, who would You trust? http://alphasecurecapital.com/wp-content/uploads/2015/03/logo-e1426537613238.png 0 0 lbernut http://alphasecurecapital.com/wp-content/uploads/2015/03/logo-e1426537613238.png lbernut2017-04-08 23:15:592017-04-13 22:12:15Should naked short selling be illegal? 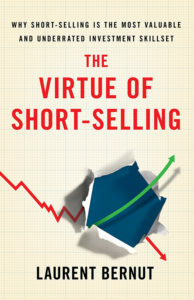 I need your help: what are your three favourite book covers for the book “The Virtue of Short Selling” ? So, i would like to ask a little favour from You. 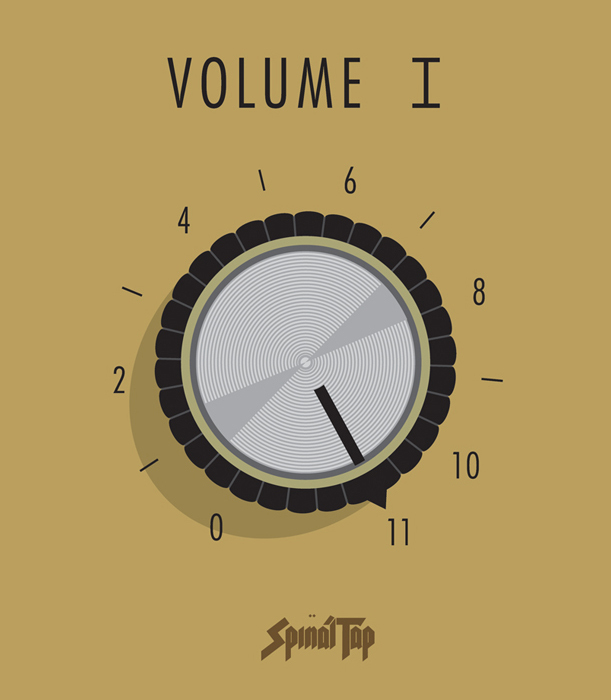 Would You be so kind as to rank covers ? There is GoogleSheet. It will only take less than 5 minutes of your time, but will be immensely helpful. You are flicking through Amazon bookstore or an airport bookstore. Which cover would catch your attention? You recommend this book to a friend/colleague. What cover would be best? http://alphasecurecapital.com/wp-content/uploads/2015/03/logo-e1426537613238.png 0 0 lbernut http://alphasecurecapital.com/wp-content/uploads/2015/03/logo-e1426537613238.png lbernut2017-03-08 05:09:282017-03-08 05:20:11I need your help: what are your three favourite book covers for the book "The Virtue of Short Selling" ? I’m good at shorting, is it possible to start a short biased hedge fund? Excellent answer from Bill Chen, to which there is little to add. 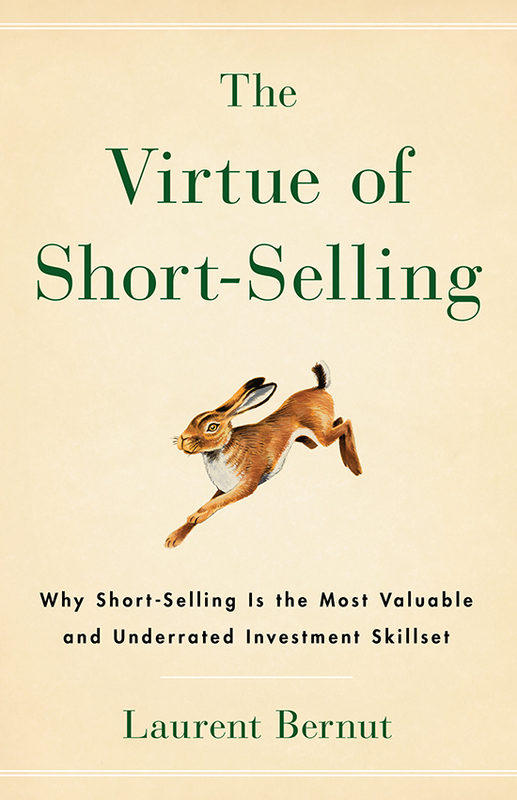 In my opinion, short-selling is widely misunderstood even by professional sophisticated investors. To add insult to injury, FED and ECB are the official sponsors of the longest bull market on record. 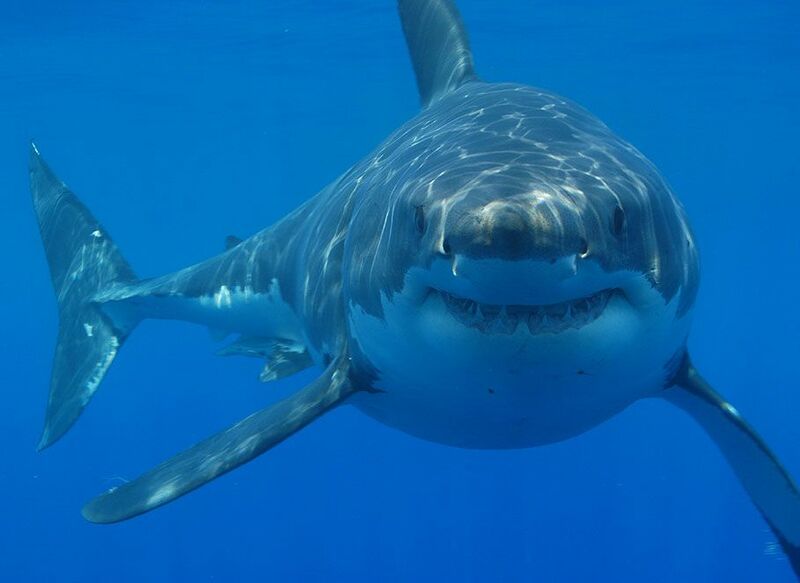 Did You know that deep in the quiet comfort of your house, there is something 150 times deadlier than a shark ? It is called a bed. 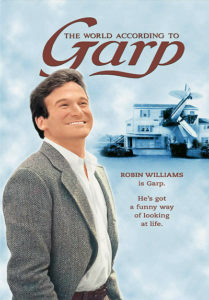 The probability of dying after falling out of bed (literally) is 1/2*10^-6, while ex-sanguination from an exploratory shark bite is 1/150*10^-6. Sharks are misunderstood and fragile. So are short sellers. Adding a short component to a long strategy reduces volatility of performance, increases leverage and reduces drawdowns in terms of magnitude, frequency an period of recovery. Now, this is neither how they are perceived nor marketed. They are perceived as predatory, nefarious and risky in nature. I lost half of my pension in 2008 to supposedly buy and hold low risk mutual fund #de-friendBuy&Hold. Short biased funds are relative players, just as your average mutual fund. Their benchmark is just the inverse of the index. When the market goes up by 10% and they clock +8%, effectively they have outperformed. The only problem is that investors lose -8% in absolute. No-one likes to structurally lose money, right ? Short biased funds lose money during bull markets but make some during bear markets. Rationally speaking, they serve a more important purpose than mutual funds. Logically speaking, you do not need a mutual fund, but you do need a short biased fund in order to protect you from downturns. Monetary authorities around the world have mutually decided that bear markets are bad. So, they play god with the markets. They do whatever they can to prop them up. Their latest trick was a sucker punch to the very foundation of capitalism: negative interest rates. In what parallel universe does it make sense for a borrower to be paid to borrow money ? This begets an interesting question: if they are blind enough to think they can tame the markets, will they be competent enough to solve the problems they have created ? Anyhow, the point is the only trade in town is: when a tired bull market wants to go down, buy everything and wait for the monetary cavalry to show up with their QE heavy artillery. What’s the solution then ? Once upon a time, mortgage bonds were boring. Then, someone figured out a way to package and MARKET them as low risk / high yield investment securities. Shortly thereafter, every other math wiz kid and smooth salesman became fluent in CDO linguo. The reason why John Paulson’s AUM exploded is: he made money when no-one else did. He stood out as a clear winner in a crowd of losers. 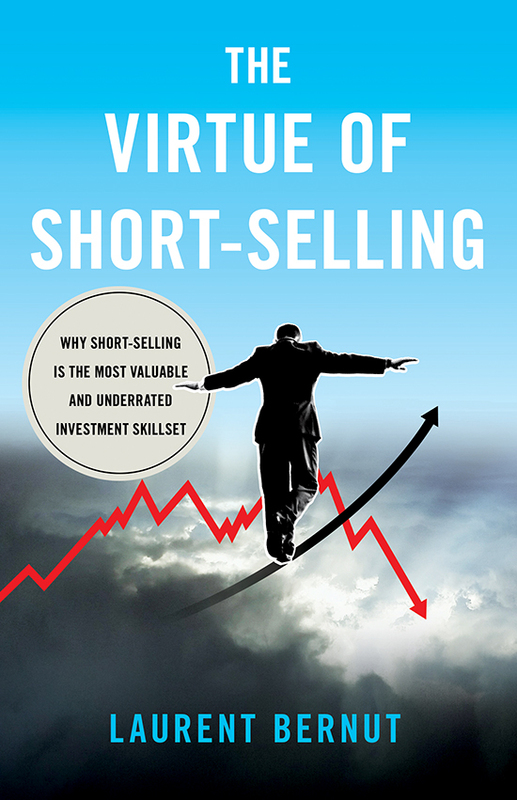 Short selling is the most important and most valuable skillset. It just has bad press and needs to be repackaged. http://alphasecurecapital.com/wp-content/uploads/2015/03/logo-e1426537613238.png 0 0 lbernut http://alphasecurecapital.com/wp-content/uploads/2015/03/logo-e1426537613238.png lbernut2016-08-03 06:43:572016-08-18 21:51:09I'm good at shorting, is it possible to start a short biased hedge fund? Can the Quant Meltdown of August 2007 repeat again in the future? In August 2007, cross sectional volatility took all markets around the world by surprise. Indices did not move much in aggregate, but constituents jumped and crashed 2-3% across the board for two days. Then, rumours of quants funds, such as Goldman Sach’s flagship market neutral unwinding, started to spread. This was the beginning of the end for quantitative market neutral funds. Their short books were the culprits. Quants had built those models where they had an arbitrage Long good / Short poor quality stocks. Since they were market neutral, the cash proceeds from short selling could be used to leverage up almost ad infinitum. Some funds were levered up 7 times. Leverage was used to magnify otherwise underwhelming returns. Quality was working well on the Long side. All they had to do was match exposure on the short side. 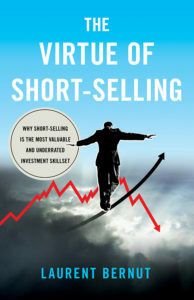 They had to continue short selling in order to match the natural expanding Long side. It all worked well until volume started to dry up during the summer months. They eventually realised it would take them weeks to unwind their short positions. So, they proceeded to pare positions down to manageable liquidity. Since everyone with roughly the same models came to the same realisation around the same time, it triggered a chain that culminated into a messy cross sectional market. Back in those days, market neutral funds were marketed as safe investment vehicles: equity returns with fixed income volatility. When some funds started posting -4 to -8% returns during seemingly quiet markets, investors panicked. Soon enough, redemptions started to come through. Those redemptions forced managers to close positions, thereby adding more volatility. Prime brokers asked for larger collateral as Value At Risk (VAR) increased, thereby forcing funds to reduce leverage. With reduced leverage, increased volatility and piling redemptions, it was game over for market neutral funds. It all started with one simple mistake: in their minds, the short side just happened to be some byproduct of the Long side. Morale of the story: whatever has the power to kill a business is not a sideshow. 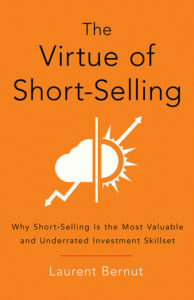 The short side may command higher fees and reduce risk, but when neglected it has the power to bring a business down. http://alphasecurecapital.com/wp-content/uploads/2015/03/logo-e1426537613238.png 0 0 lbernut http://alphasecurecapital.com/wp-content/uploads/2015/03/logo-e1426537613238.png lbernut2016-08-03 03:36:242016-08-03 06:32:46Can the Quant Meltdown of August 2007 repeat again in the future? Steven Spielberg’s movie Jaws has changed forever the way we perceive sharks. Did you know that deep in the comfort of your house lies something 150 times deadlier than any great white shark ? The probability of dying falling out of bed is 1 in 2 million. The probability of dying as a result of an exploratory shark bite is 1 in 300 million. Fortunately, we are not on the menu; sharks apparently don’t like junk food. Would it be fair to say that people who hurt your pension should to be fired ? According to www.Spiva.com, around three quarters of active managers trail their benchmark year after year. Your pension account is therefore better off with passive funds rather than expensive active managers. In bear markets, active managers might claim they outperform their benchmark, when the reality is they still lose money. Your pension account does not need short sellers in bull markets. 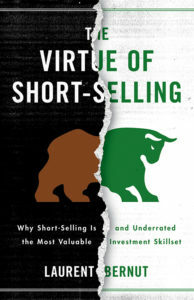 During bear or volatile markets, short sellers do make money. Counter-cyclicality is in the job description. So, all your pension account need is an allocation algorithm (see chapter on asset allocation by trading edge) to deploy between passive long funds and active short sellers. Conclusion: Who is your friend ? Short sellers who will make money when the going gets rough. Isn’t it fair to say that short sellers should be your pension’s new BFF ? 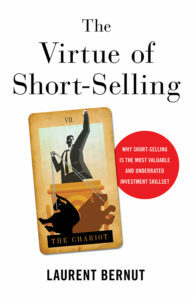 The wisdom of short sellers is rarely welcome at executive boardrooms. 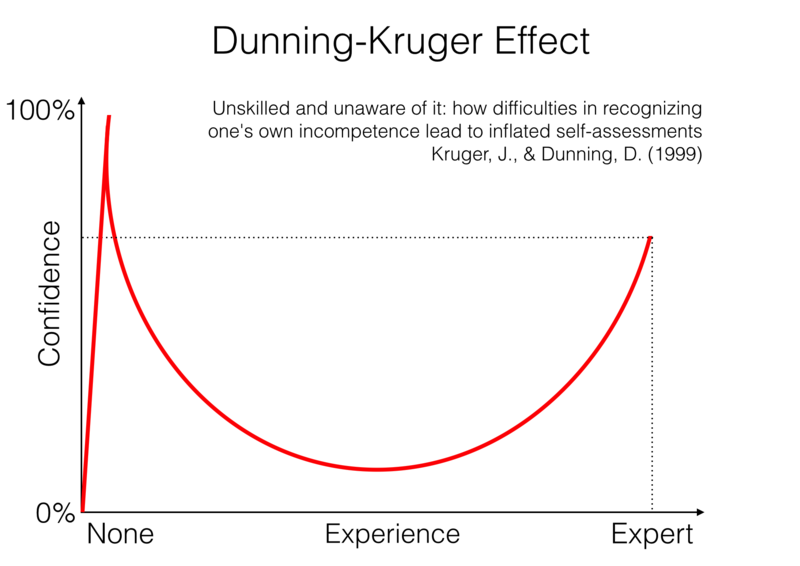 As a result, they cannot bring healthy balance to the Dunning Kruger (*) dark side of the force. Senior managements at companies like Apple (round 1), Lehman Brothers, Kodak, Enron, GM, Volkswagen are perfectly arrogant, incompetent and stubborn enough to run their venerable institutions into the ground themselves. Short sellers do not compound sub-optimal executive decisions, otherwise referred to as stupid mistakes. They see something going down and just hop on for the ride. 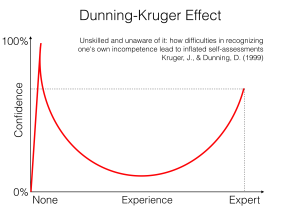 (*) Dunning Kruger effect is a cognitive bias in which people are so incompetent that they actually believe they are talented. 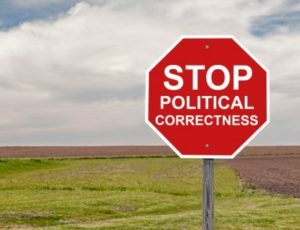 This affliction is quite prevalent with senior management operates at such altitudes in the layer cake that they incorrectly believe it does not have to stink any more. This is reinforced by an obedient bozocracy, bureaucrats whose sole “raison-d’etre” is to vigorously acquiesce. Had this manager done the exact same thing with a short instead of a long position, he might have attracted a different kind of attention. The public and the regulator do not take it kindly when someone publicly short sells across the nation pension funds large holdings. If You are a short seller, You will be audited. So, it is in your own self preservation best interest to strictly abide by the Law at all times. If your business model revolves around putting on big short positions and then talk your book, then stop reading this, go buy some coffee mugs and lots of cheap coffee, because “los Federales” are on their way. As we will see in this book, short Selling is a relative game. It comes down to selling the stocks that trail the index and buying the ones that outperform it. There is nothing nefarious about this type of arbitrage. When market participants turn a bit more risk adverse, speculative stocks tend to come down harder and faster than the boring ones. Your average pension fund manager certainly had initial healthy professional skepticism as to the long term prospects of www.pet_cemetery_in_outer_space.com internet start-up or www.cash_crematorium_diagnotics.com biotech venture. Yet, he just felt pressured into buying, because everyone else did and he did not want to be left out trailing the index. This would cost him his job. Now, that things have hit a bit of a “soft patch”, he is left scrambling to liquidate this toxic nonsense. It is unfortunate that pension accounts end up littered with hollow buzz stocks, but again, short sellers are not responsible for other managers suboptimal investment decisions. They just short-sell underperformers. Short sellers need to borrow stocks in order to take short positions. Borrow availability is usually between 5 and 10% of the free float, or shares publicly traded. This represents between on and two weeks of trading volume. Short sellers do not have the fire power to durably affect share price. Short sellers and big mutual funds have access to the same information. Share prices collapse as result of Long-Only heavy artillery selling, not small time short selling BB gun. 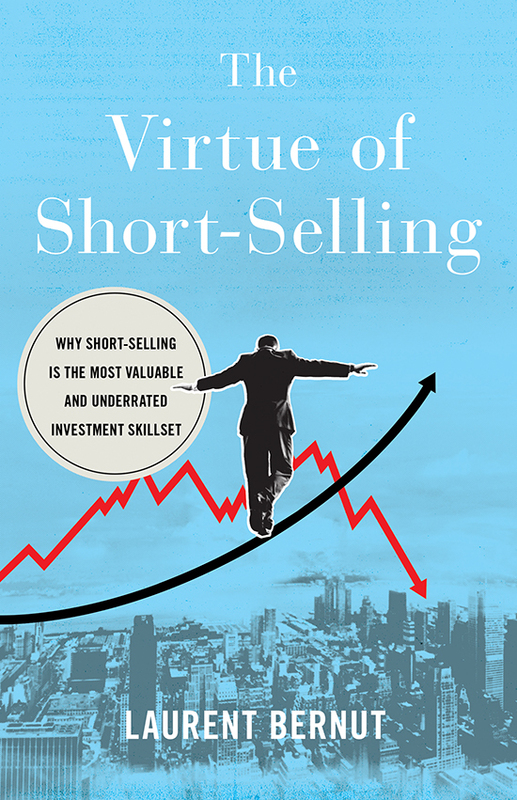 Some jurisdictions ban short selling. As a result, buyers can only purchase from a long seller. Sellers can only sell to Long buyers. This widens the bid/ask spread, which increases daily realised volatility. Market participants sell short for different reasons. It is often a way to hedge other transactions such as options, convertible bonds, preferred stocks, baskets etc. Inability to sell short reduces liquidity, increases volatility and ultimately penalizes all market participants. 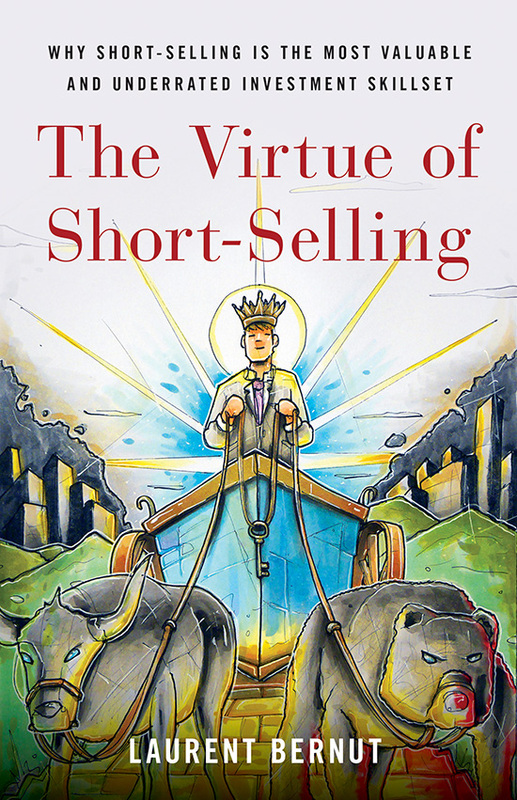 Banning short selling is often a sign of immaturity. In theory, unsuccessful shorts can rally multiple times but only drop by 100%. Short-selling is risky, no doubt. Yet, adding a short book to a long one reduces correlation to the index. It reduces portfolio volatility. 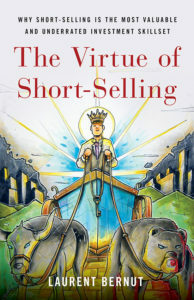 The ability to sell short enables alpha generation not only in up but in sideways and down markets. Think of it as boxing. If You stepped into the ring with Mike Tyson, and chose to punch only with your right hand, what was a tough fight to start with, will be a brief one too. 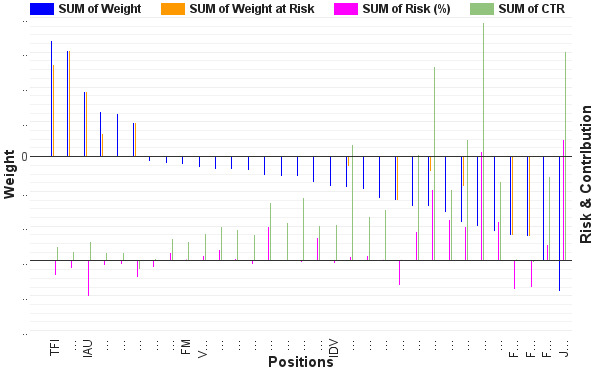 control risk through position sizing: the most important question about fund management is: would You rather earn less than You could or lose a lot more than You should ? stay away from crowded shorts like penny stocks: risk is a binary event: either bankruptcy or recovery. 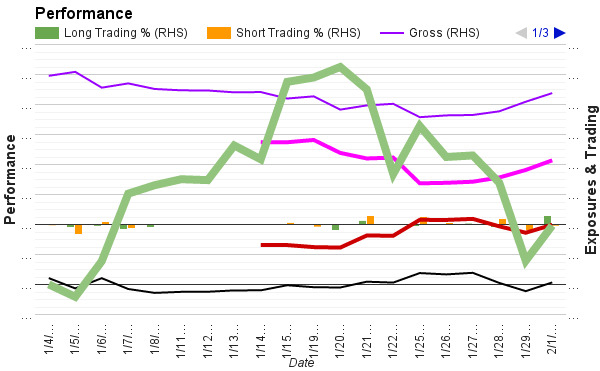 My answer to Stock trading: Is Short Interest Ratio (days to cover) no longer a useful indicator for short selling? This ratio gives the illusion of usefulness. There are two variables here: volume and utilization. Volume tends to dry up in down markets but picks up in climaxes. So, number can improve as everyone else sells ! I actually built something akin to days to cover back in 2005, before it was even popular as Short Interest ratio. I thought back then it was slicker than shorting fee, which was a lagging indicator. I then realised the paradox of a declining number in a selling frenzy. Another distortion came from the market cap bias. Small caps are apparently hard to short because of liquidity constraints. Yet, older listings sometimes have surprisingly high percentage of borrow available. This means if You can sit through the volatility (I can’t personally), You may have a chance. On the end of the spectrum are large caps with complex capital structures. They are liquid but hard to short. Example: big institutions have complex capital structures and can be heavily shorted by all sorts of participants such as fixed income arbs, L/S, P/E mezzanine holders etc. They can be heavily shorted while having 0.1 days to cover. So, You can’t source the borrow or find it usury and poor quality while having the illusion of liquidity. I then moved on to something simpler, robust and unambiguous: short utilisation. This has one variable. 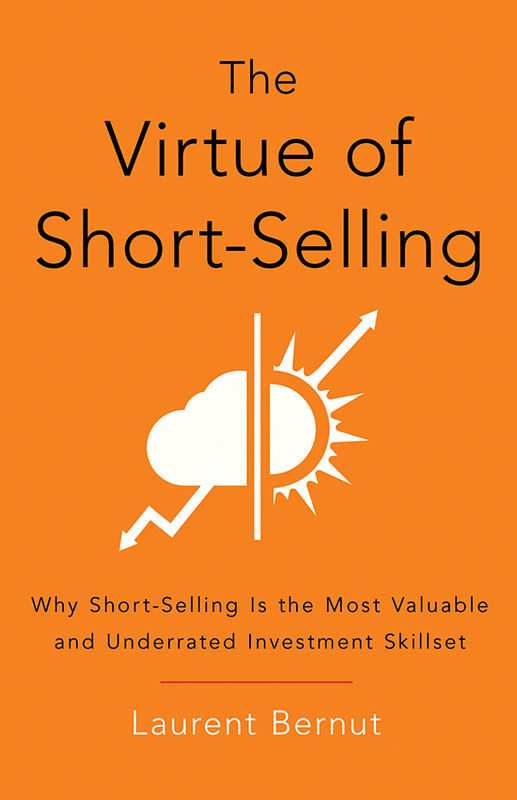 It unequivocally says if it is already heavily shorted. As a general rule of thumb, i cover my positions when utilisation exceeds 55%. Cost: Short selling is a costly sport. The more heavily shorted, the more expensive it quickly gets. Chain reaction, bad borrow, cost, limited downside, so why bother ? 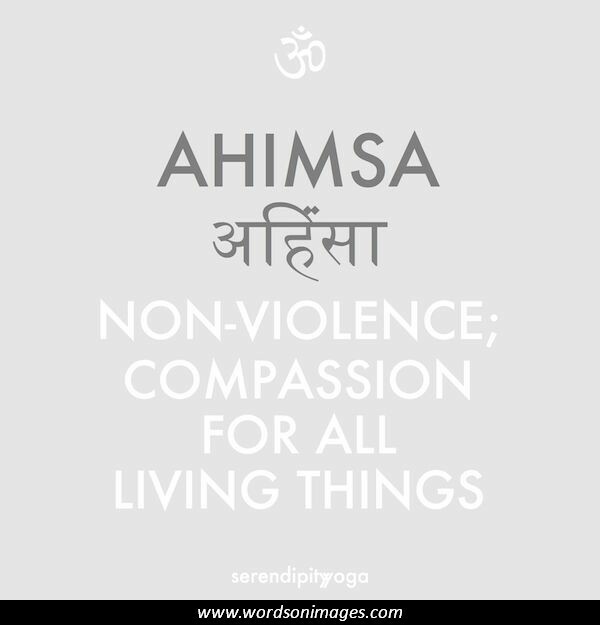 Gandhi said that ahimsa non-violence is not avoidance of violence, it is avoidance of conditions that could lead to violence. 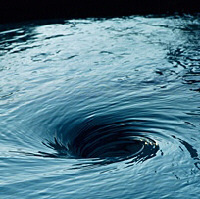 Do not short stocks that are illiquid or prone to frequent short squeezes, and You will worry less about being stranded. So, You are better off staying away from heavily short stocks altogether, which is recaptured in borrow utilisation. http://alphasecurecapital.com/wp-content/uploads/2015/03/logo-e1426537613238.png 0 0 lbernut http://alphasecurecapital.com/wp-content/uploads/2015/03/logo-e1426537613238.png lbernut2016-04-05 06:03:022016-04-05 06:27:30Stock trading: Is Short Interest Ratio (days to cover) no longer a useful indicator for short selling? January 2016 was a difficult month for investors. According to Barry Ritholtz:s, 93% of investors lost money. Feeling helpless and crushed while watching your investments melt away is a terrible feeling that takes a devastating toll on emotional capital. 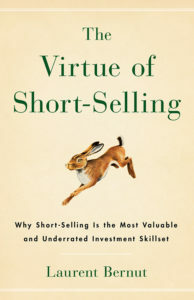 There can’t possibly be anything worse feeling, except perhaps a skill aspiring short sellers have to master, humility. If You want to profit from a bear market and if You want to hold your short positions long term, then You probably should read this article. In January, my performance roared out of the gate. i was up at around +5.9% mid-month. i was timidly positioned for a cautious slow start with a gross around 150% and -0.12% risk per trade. Despite being ridiculously conservative and vastlyunder-participating, performance was there day after day. Returns were not only one-sided either. It was quality performance : Longs pulled their weight too: sugar, gold, Fixed income, Forex USD Bull. This is the stuff hedge funds are made off. 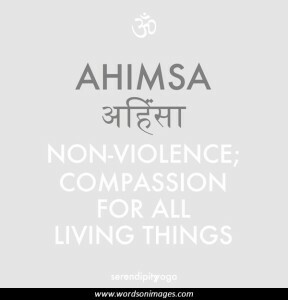 i have long argued that the secret to AUM is to perform when no-one else does. This was it. And then, i saw it coming. i even wrote a post about it on the first day it happened, January 20th . A short-squeeze was under way. At this point, i could have closed all positions, walk away with +5.9% and be the one who closed right at the bottom. The gates of heaven were opening: Valhalla, shiny and chrome. There are two certainties in life: death and short squeezes. There is no way to predict how long, how brutal short squeezes will turn. Why they happen is irrelevant: exhaustion of selling pressure, irrelevant but reassuring good news, government gesticulation, monetary intervention. Whatever the reasons, short squeezes are part of the short landscape and i have to deal with them. Someone told me that short selling a stock at $1 can still yield a juicy 50% return if it drops to 50 c. True, at least in theory. The real question is would he still be there after price rallied from 52 c. to 70 c., or 30% in 4 days ? Very few people have the testicular fortitude to hold steady. i don’t, and this is why i have developed a methodology that enables to ride short squeezes. i am a trend follower. My objective is to ride positions as long as trends are valid. So, as soon as i see a squeeze coming, i reduce risk. i cannot control how vicious and how long they will last, but i can control how much damage they will inflict to the portfolio. So, the first step it to reduce bet sizes, so as to capture some profit and reduce subsequent potential damage. In simple terms, i try to bring the orange bars to neutral. At the onset of a squeeze, my objective is to have as many positions as possible with a neutral or positive risk carry. There are several ways to do it, but if You are new to the method, just halve your positions. Example: if You have -0.50% open risk and +0.25% profit, halving the position will reduce risk by a factor of 4: from -0.50% to -0.125%. Now that all the hatches are closed, that i am safe and sound in the cockpit, time to find this bottle of stiff spirit and roll with the storm. The only permissible trades are Longs: close poor performers during squeezes and buy resilient stocks as they underperform. The hard part is to accept to let go of your paper profits. You have to accept that short squeezes will come and go, that they will wreck your portfolio and that You will have to watch it happening and keep calm. This is part of the game. Roll with the punches. Important: Journal your fears. There is a tremendous wealth of information here. This is an exceptional opportunity to learn about what makes You tick. The whole purpose of the method is to go past the squeeze and reload. Alright, i got humbled, but i am still standing and now it is my turn to hit back. In the above chart, the positions with long green bars have gone through multiple stages of reduce/reload. Australia, Junk bonds, oil, natural gas and Jim O’Neil’s BRICs have delivered over time. Example: SPY was entered at 202. It represented -3.8% of the portfolio. Only 0.8% was necessary to cover so as to ensure break even on the remainder position. Previous stop loss was at 209.92. Current stop loss is at 201.23, below cost. 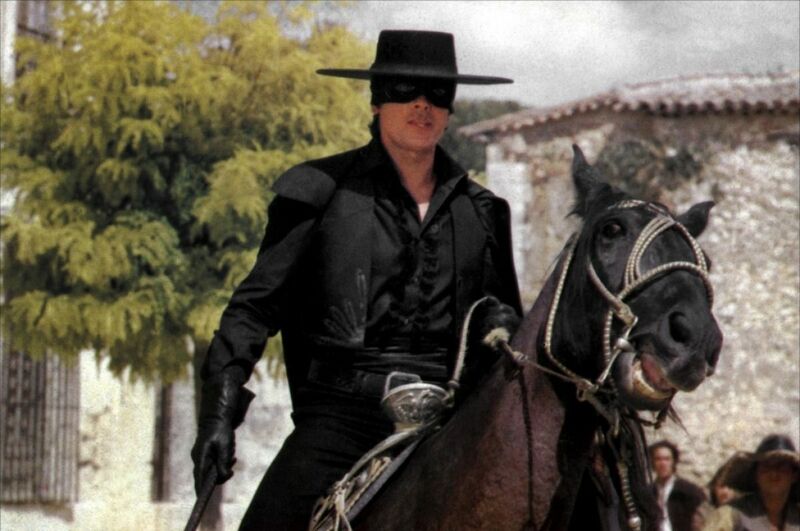 This gives +0.15% of positive risk carry to be deployed to another tranche of SPY. 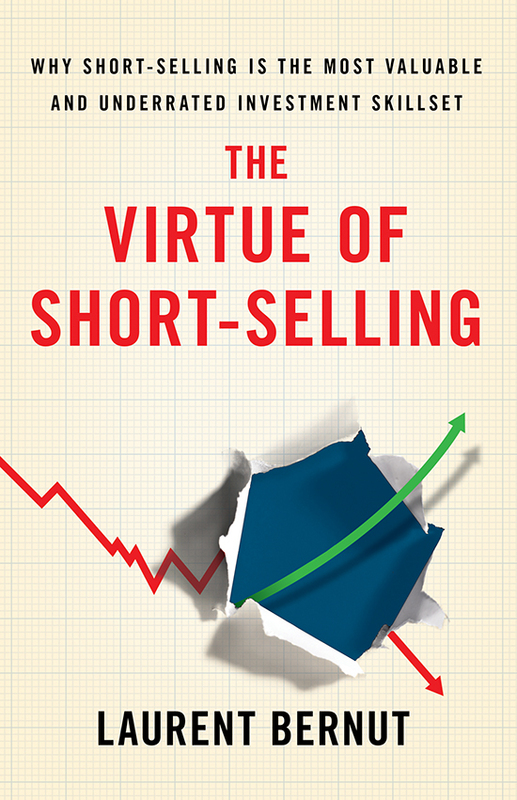 ​Short-selling is not like Long buying: You cannot buy once and throw away the key. Shorts shrink, so You have to keep topping them up. Every time a stop loss is lowered, residual risk decreases. This goes far beyond eliminating risk. Positions continue to accumulate positive carry along the trend. 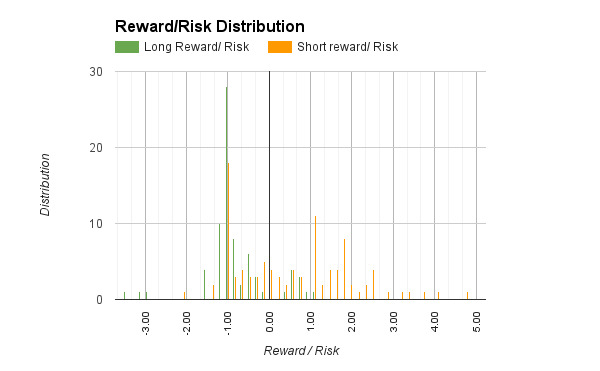 This gives a distribution like the chart below where best performers have 5:1 reward to risk. The -1 peak stands for positions being stopped out. Failure is the primary ingredient of success. -2 and below positions are positions that woke up way below their stop losses. EWM was a good case in point: i closed a Short, open a Long and a week later the position lost 30% overnight. Volatility was high, so size was small anyhow. It was unpleasant but not hurtful. As You can see, the methodology is simple: reduce risk, ride the storm and reload. Yet time and again, i have failed to execute and in the beginning at least so will You. Now, would You like to know why ? Clear trading plan: commitment is directly proportional to the clarity of the trading plan. People don’t fail because they don’t have a plan. They stumble because they have complex ambiguous ones. Beyond the fascinating academic research on the brain, i came to find a simple conclusion. The reason why i failed was poor habits. As soon as i became conscious of my habits, i became able to fashion new ones. A simple habit is to reset stop loss. Another is to take profit at the onset of a rally. A third one is strict position sizing. All those habits have fashioned my investing style. So, when the short squeeze was upon us, it was not hard to step aside and let it pass, however petulant it could be. It is a habit now. The short side is the Antarctica of the markets. It is out there, not too far from civilization, but vastly unexplored at the same time. 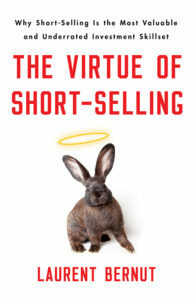 My stance on short selling is simple: if You think a stock is short, don’t fool people with writing a book about companies fooling people, don’t talk your book to Bloomberg reporters, don’t sue companies. Just locate some borrow, place the trade and let the market give its verdict. Those are no market wizards strategies, those are marketing wizard gimmicks. http://alphasecurecapital.com/wp-content/uploads/2015/03/logo-e1426537613238.png 0 0 lbernut http://alphasecurecapital.com/wp-content/uploads/2015/03/logo-e1426537613238.png lbernut2016-02-03 00:24:352016-02-03 00:24:35Why is humility an essential trait of profitable short-sellers ?